Ness County farmer Dennis McNinch was elected chairman of the Kansas Corn Commission at the commission’s summer board meeting in Wichita in late August. McNinch represents the west central district on the Kansas Corn Commission. Southeast Kansas commissioner Randy Small of Neodesha, was elected vice-chairman. Southwest Kansas commissioner Steve Rome, Hugoton, was elected secretary. East Central Kansas Commissioner Pat Ross, Lawrence, was re-elected treasurer. Outgoing commission chairman Kent Moore of Iuka said he was pleased with the new slate of officers. McNinch operates a family farm in west central Kansas, producing corn, wheat and sorghum. He previously served as vice chairman of the commission. He is an engaged member of the Kansas Corn Growers Association and National Corn Growers Association. 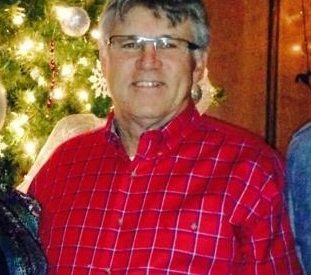 McNinch worked as an ag banker for many years and holds a bachelor’s degree in business administration from Southwestern College.